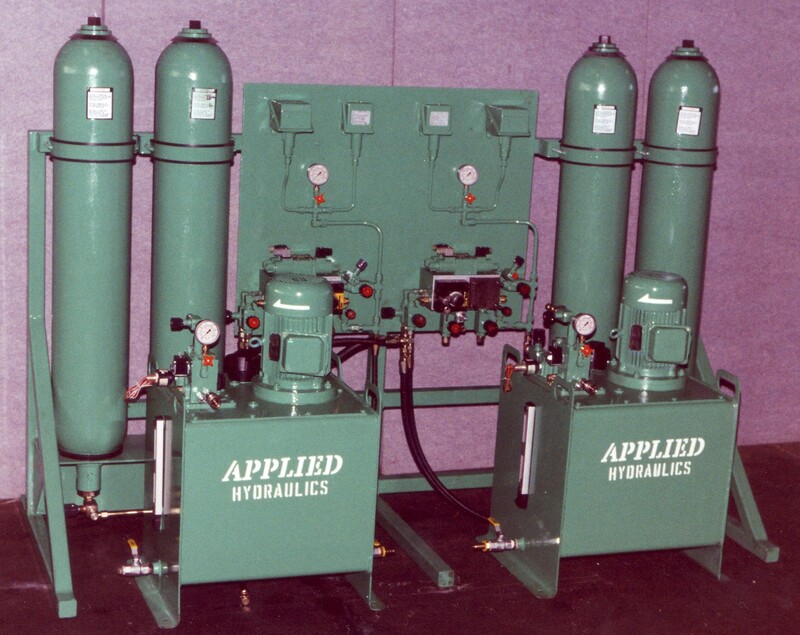 With full system design and service facilities, large stock holding, and 24 hour x 7 days a week backup, hydraulic, pneumatic and Lubrication has the knowledge and experience to provide customised solutions to customer requirements. hydraulic, pneumatic and Lubrication has facilities in Virginia, The center of Brisbane Northside Industry and a network of strategic partners throughout Australia. 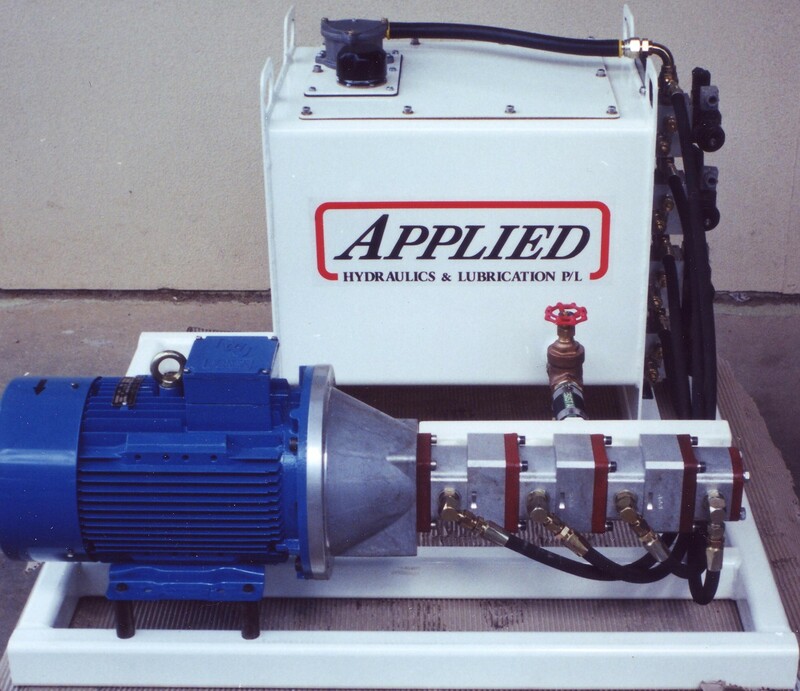 Applied Hydraulics and Lubrication P/L … the premier supplier of hydraulic equipment in Brisbane today.